Kidnapping Insurance - Westmont IL & Hinsdale IL - TW Group, Inc. If you are planning to travel to a dangerous area, call our office to discuss the insurance options you have. 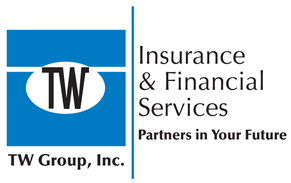 TW Group, Inc. professionals can guide you as you consider kidnapping insurance for yourself or a family member.